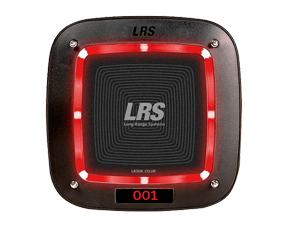 LRS coaster power supplies - check them out. 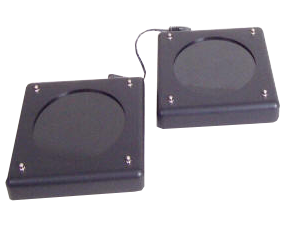 Our coaster power supply is a special unit that can output up to 3 amps ac. 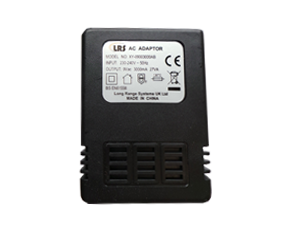 With this power supply we can charge up to 30 pagers with just one PSU. 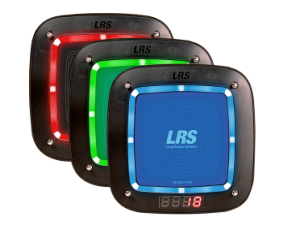 Our power supply is fully approved for CE and RoHS compliance and utilises a safety feature where the unit will stop operating should there be a short on the output of the device. 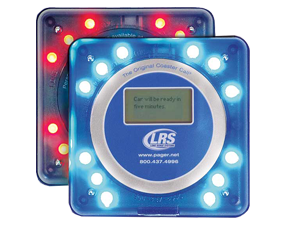 The power supply can easily handle up to 30 coaster pagers from one unit.This power supply is designed to operate from 240 volts and is not compatible with anywhere except the United Kingdom and Southern Ireland.